Hazim Egemen (Mahir Gunsirak) and Sevinc Egemen have a wealthy life and live happily in a big mansion along Bosporus. They have three sons and one daughter: Gokhan, Yagiz, Sinan, and Selin. Gokhan (Tolga Gulec) is the eldest son in the family who is married to Yasemin (Hazal Turesan). Yagiz (Caglar Ertugrul) is the most favorite son because he is very successful, understanding, trustworthy and mature. He works at the family business as a second man after his father. Sinan (Alp Navruz) is the youngest son in the family, he is womanizer and carefree. Even though he is engaged, he still continues to see other women. One day, Sinan’s affair has been disclosed on newspapers but he does not show any regret. 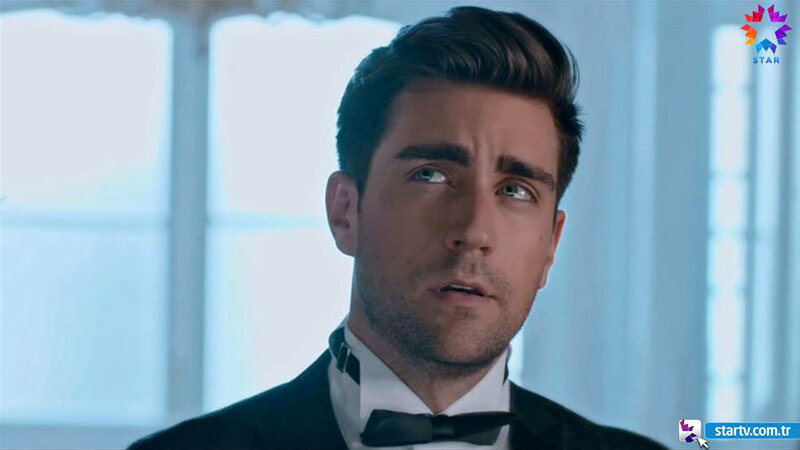 Upon this, his brother Yagiz gives him a duty: Sinan will manage the Cosmetics Campaign of the family business and will choose the most beautiful face for their products. For this campaign, Sinan organizes an audition and tries to do his best in order not to disappoint his brother and his father. Out of pure coincidence, the life of Egemen family and the life of Fazilet Hanim and her daughters intersect. Ece passes the first audition of this Cosmetics Campaign and becomes one of the finalists. However, she misses the opportunity to enter the second round when she could not reach the audition on time. 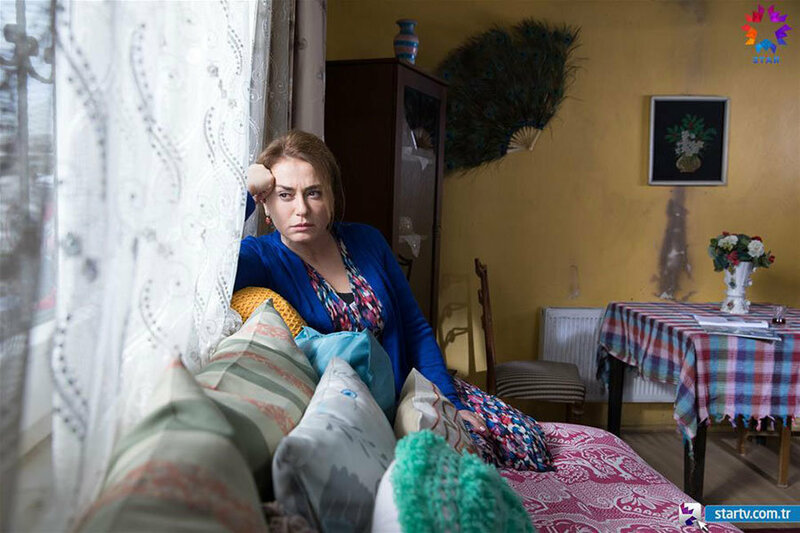 Fazilet Hanim steps in and forces Sinan to give a second chance for her daughter. Being annoyed by this attitude, Sinan eventually calls Ece to the hotel at 10 pm for photo shooting. Things get complicated when Ece’s boyfriend does not let her go to the hotel at 10 pm for photo shooting. Ece is torn between her boyfriend and her mother: she will either listen to her boyfriend by not going to the audition or she will please her mother by going to the auditon. In order to save her sister from this situation, Hazan decides to go to the photo shooting instead of her sister. She gets dressed and wears a makeup for the first time and goes to the hotel. However, her life turns upside down when she realizes that this is an ugly scheme rather than a photo shooting. In Mrs. Fazilet and her daughters tv series story, you will explore the story of a middle-aged woman Fazilet and her daughters? Will Fazilet eventually fulfill her dreams about becoming rich? 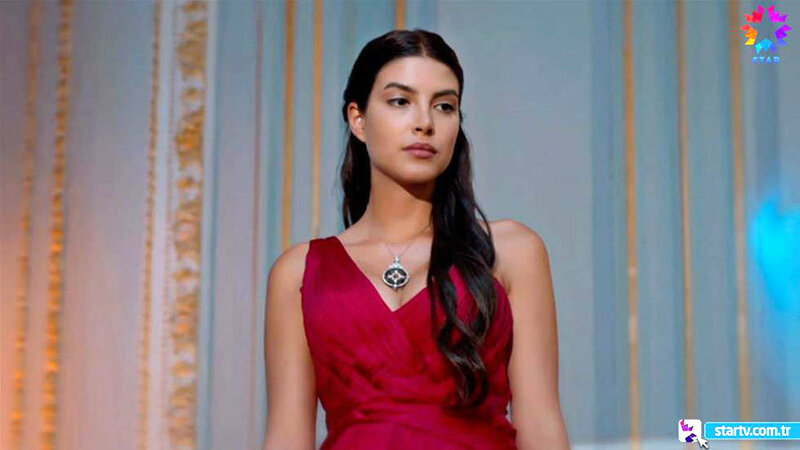 Will Hazan disclose her platonic love towards Sinan? Will Sinan eventually find a true love? Will Hazan choose the womanizer Sinan or the mature Yagiz? Will Ece continue to be with her boyfriend Yasin or leave everything behind in order to become rich? How will the life of Egemen family change after the arrival of Fazilet and her daughters? Will Fazilet disclose the fact about her past and start to live happily with Hazan? Every episode is on YouTube with english subtitles. Hi guys, seriyi cok beyeniyorum. Ama size bi tavsiyye yapim hic bi hamile kadin (Ege) hele zippp diye oturamaz hele 4 aydan fazlaysa. would you please help with the episodes? where can i watch this serie ( fazilet hanim ve kizlari) with eng sub? There already is. Google it.